Turn to Unique Expressions for your corporate branding products. 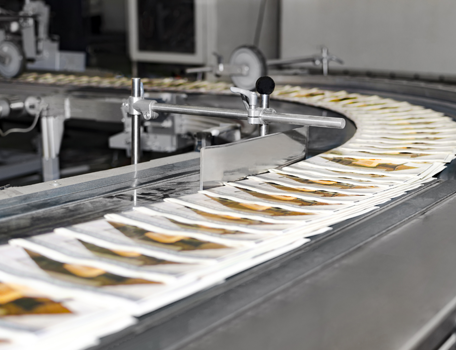 From t-shirts featuring your company logo to printed brochures, we create a variety of items to promote your business. Contact us to learn more about our services and how we can create the perfect promotional products for your organization's success. We can personalize a variety of products to market your company. From USB drives to pens, mugs, and apparel, we do it all. Everything can be customized with your logo or with a date to commemorate an important event. We can also customize products to use as giveaways for your customers. Whatever you have in mind, we can do it for you. 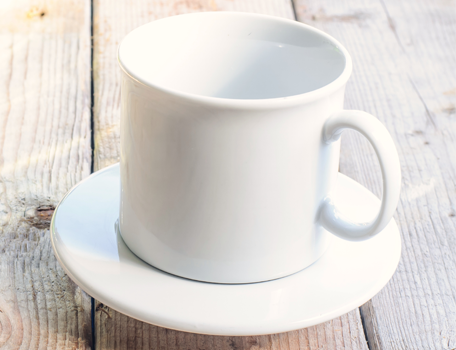 Sometimes you may not know what you want to feature in your promotional products. Let our talented team of graphic designers assist you. Simply tell us what the event is and any important details, and we will create products that best reflect your company and will get you noticed. Bring your ideas to life with our graphic and logo design services. Even if you are unsure of what you want, our graphic designers can take your ideas and create something unique. The marketing of your brand is important, so we will design the perfect logo and graphics for your business. We can also design or produce any graphic on vinyl or in digital format. In addition, we can transfer your graphic to wall murals, which can be placed on windows and other areas that are highly visible. If you need to have apparel imprinted with an important event's date, your corporate logo, or other designs, we can do that as well. We will print your items for you in a timely manner, and at a price you can afford. Let us provide you with printing services. 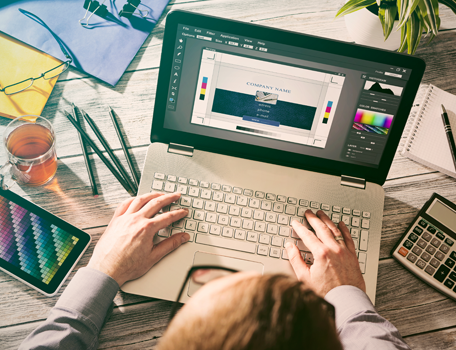 Whether it is a brochure or an event-specific item, such as a magazine, our in-house graphic designers are ready to work with you to create the ideal promotional materials. 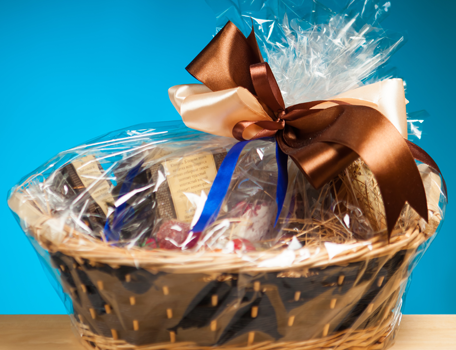 We can also put together a basket of items to give as gifts to your customers, employees, or guests visiting from out of state. We can make sure the baskets are delivered to your guest's hotel room and fulfill any other special requests you may have. Whatever it takes to ensure your total satisfaction, we are willing to go the extra mile. USA Made and Eco-Friendly Products Are Available Upon Request. 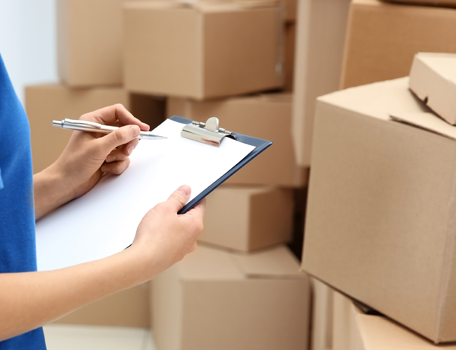 We have a complete fulfillment team available to assess your needs and offer storage of your items for a modest fee. In conjunction, we also offer inventory management. We will keep you informed of your inventory level at our facility and let you know when you are running low so you can order more. If you have purchased multiple products that need to be sent to different locations, we will ensure all products are correctly paired and sent to their respective locations. We can include special instructions in the packages as well. We also set up online stores so company employees can purchase merchandise at their convenience. Add as many products as you want to the store. Your employees will be able to order t-shirts, hats, and other items featuring your business logo whenever they want. *Professional photography services are available upon request.